Our all-new and groundbreaking SRO i-Line is a high volume production tool used for vacuum reflow soldering. Implementing this tool within the ATV single chamber approach will help to fulfil all your current and future demands. 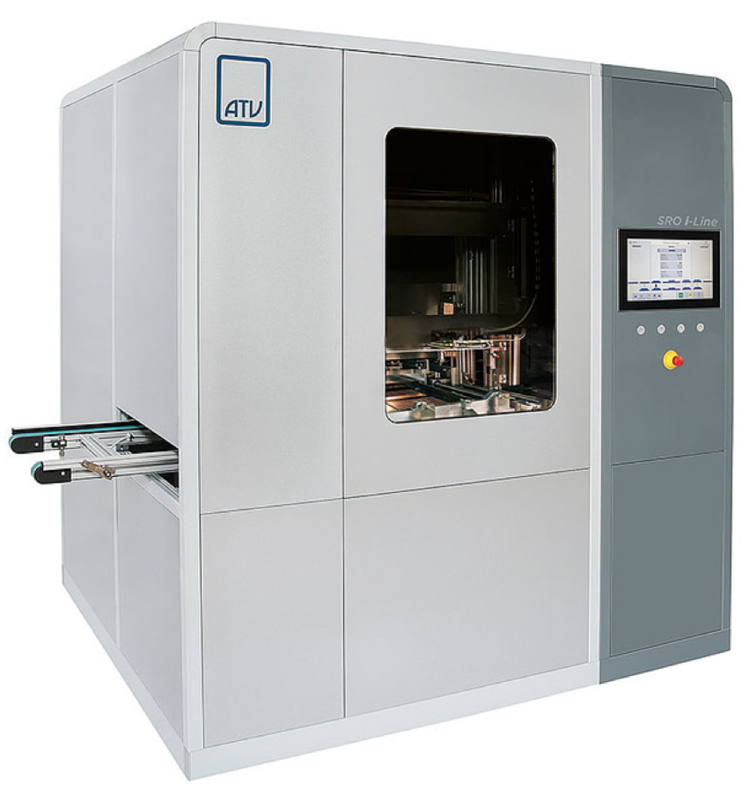 Since 1982 ATV‘s single chamber approach has proven equally successful in the R&D and pilot line production market. With more than 550 devices in use worldwide ATV is ready to step into high volume production with its brand-new SRO i-Line. This system can easily be upgraded from the basic one process chamber version to three process chambers all within the same footprint. Each chamber is individually programmable to perform its own process. This allows for the most flexible solution within your production. The SRO i-Line comes standard with formic acid bubblers and auto refill assembly. This in combination with the standard equipped vacuum pump guarantees the best reflow soldering results compared to any other standard equipment in the market. Formic acid together with vacuum results in significant void reduction over the full reflow soldering area as well as the entire product load. 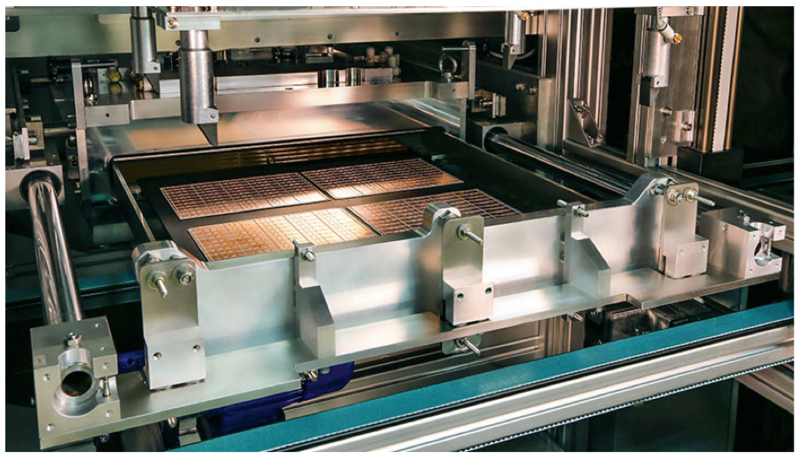 With the new generation of flux based solder pastes requiring a very low oxygen content to be present during the process run, the SRO i-Line has embedded this capability as a standard application to achieve a process environment in the sub-ppm range with minimal nitrogen consumption. Thanks to its flexible design the SRO i-Line can be tailored to your specific requirements – Manual Loading (ML), Cassette to Cassette (CTC) or directly placed into your automated production line (CB).